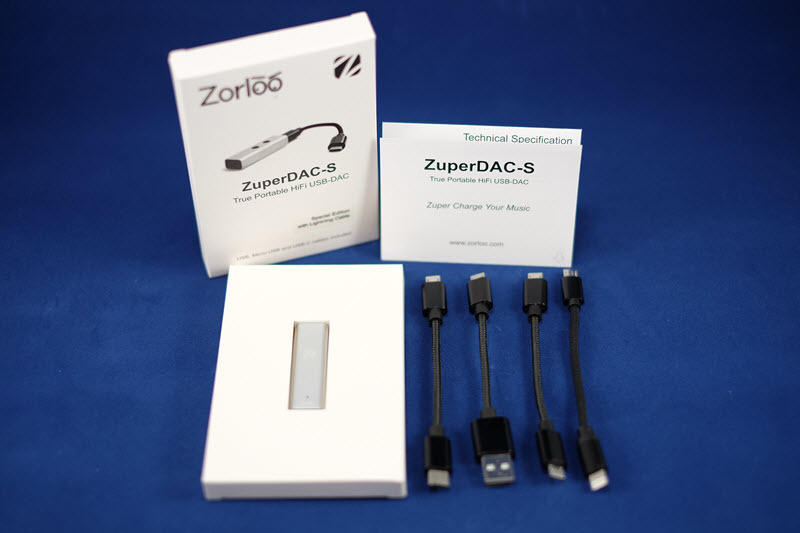 Zorloo ZuperDAC-S is the second generation of the DAC (Digital Audio Converter) from Zorloo. 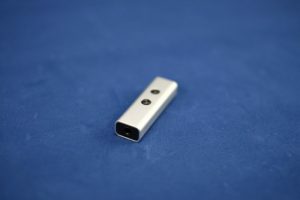 Why do we need a DAC? especially for a mobile phone, most of them don’t have a good inbuilt DAC. You may still get an inferior sound from your mobile phone or PC. That’s when the external DAC comes into the picture. The packaging is pretty simple. the ZuperDac-S against a white background. There’s a little wording that mine is the special edition, it comes with a lighting cable. If you are an iPhone user do select the special edition else you won’t have any cable to connect to. 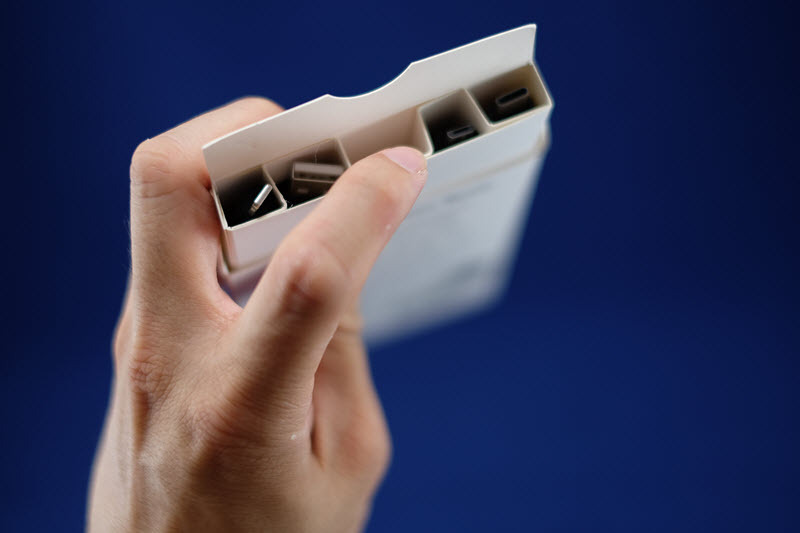 At the back of the packaging, you’ll see a list of features. There’s a little interesting technical term such as USB audio class 2 Asychronous mode, SNR = 120 db, and THD+N = 0.00005%. it’s not that easy to understand for a newbie. Since it has limited space at the packaging perhaps adding a small QR code at the back to explain in details about those technical advantages would be good for the customer. When I open the box, I can easily slide my finger to pull the inner part. My first impression was “this is cool” such a simple thing but keeping the user experience and functionality in mind is great. 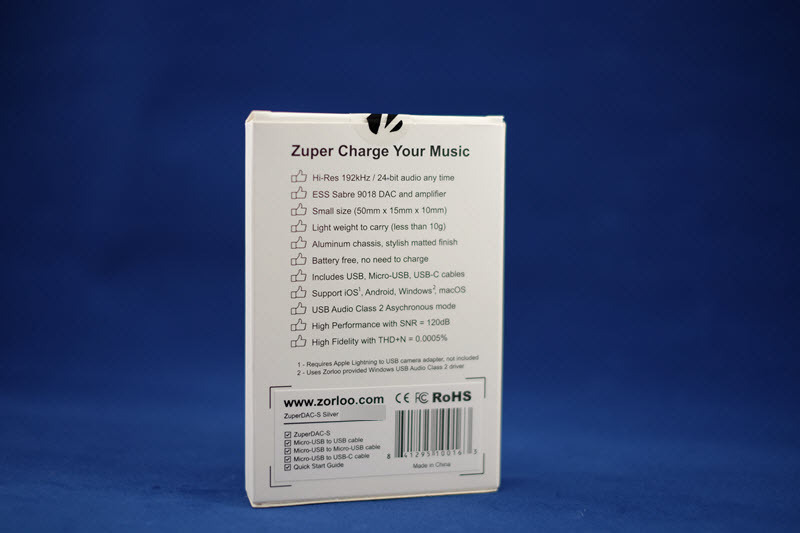 What’s inside the ZuperDAC-S box? Just a reminder for iPhone user, do choose the special edition for the lighting cable converter. They do sell the lighting to micro-USB cable separately and that’s going to cost you $15 instead of $10 (ZuperDAC-S with lighting cable is $89 while without is $79). Those four cables cover almost all devices that I’ve. from mobile phone to laptop. the cables are flexible to a certain extent. the connectors are well built even for the lighting cable. The exterior is woven (feels like nylon-braided if I’m correct). 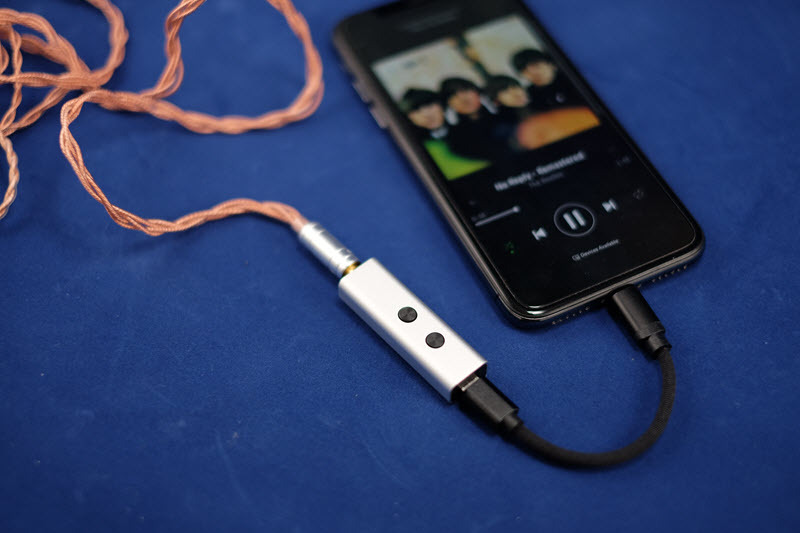 I expect that the cable connector will last pretty long because the braided cable will prevent tearing frying from everyday use. Overall quality is pretty good. 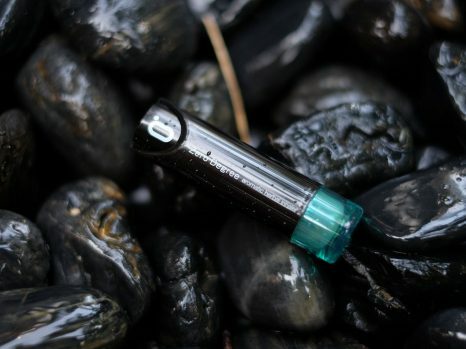 As we are going to carry this device around every day and should withstand a little bit of abuse when putting it inside the pocket or the bag. The first impression, it’s so small and lightweight (about 10 gram). 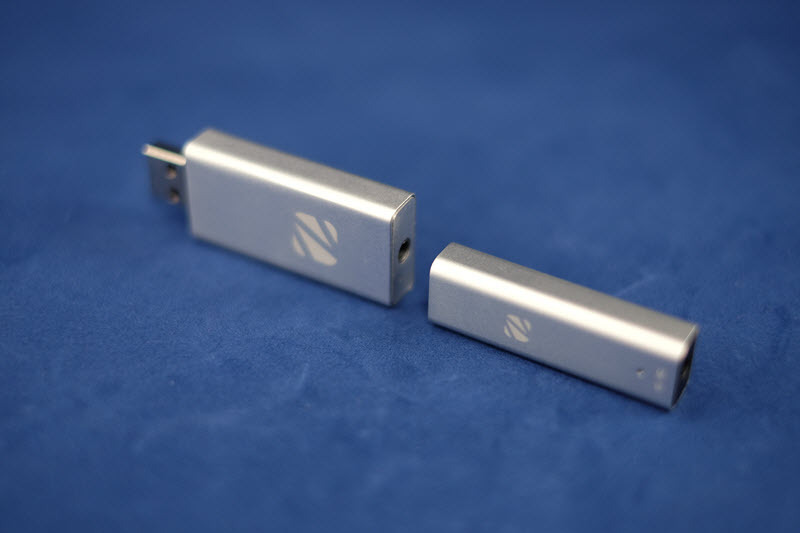 The outer casing is made from Aluminium and there are 3 colors to choose from (Gray, Silver, and Red). The small factor is really an advantage for portability. 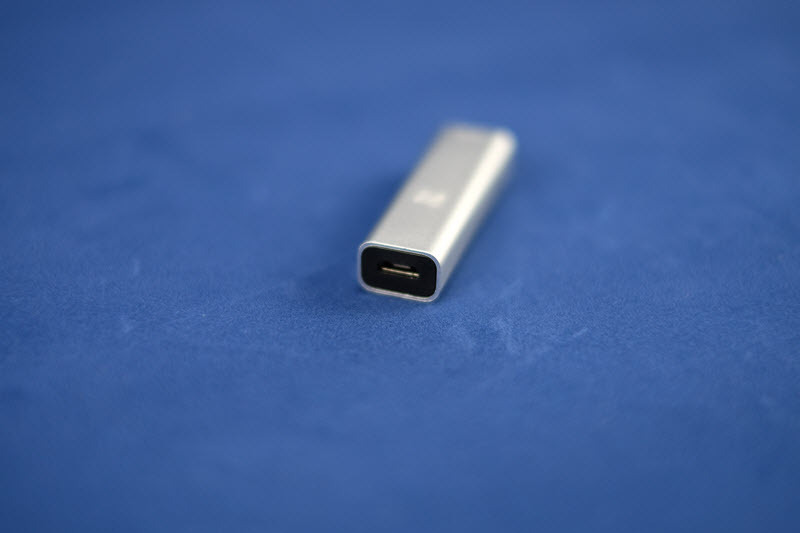 there’s micro USB port at the bottom to connect it to your mobile or PC. 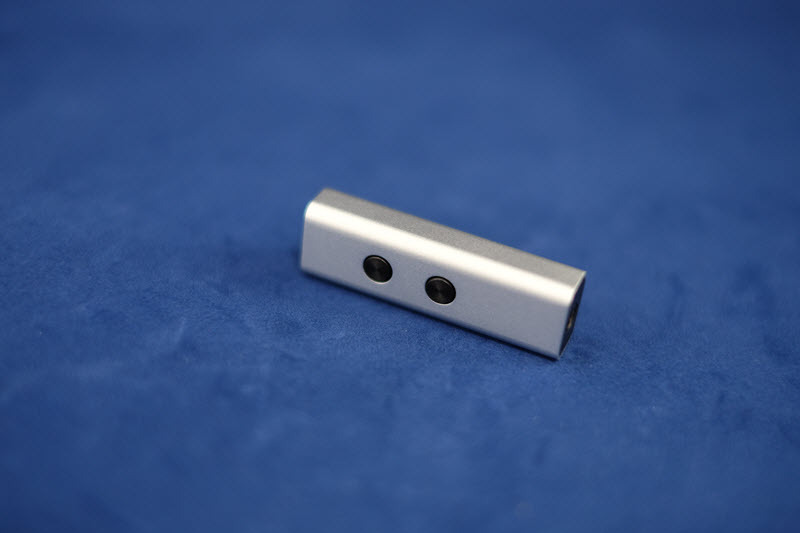 On the other side is the standard 3.5mm port to connect your earphone. I’m pretty happy to see that the LED location has been moved to a better place compared to the 1st ZuperDAC, previously it was not really visible with the placement of LED near the 3.5mm port. There is up and down volume button. In iOS, you will not be able to control the volume from your phone, the ZuperDAC volume control will be the master switch. This is inconvenient at times, example when you are holding your phone, browsing your music and want to adjust the volume, you need to reach out to the ZuperDAC to do this instead of just pressing the volume button on your phone. I would like to see that the volume buttons are multi-functional, able to forward track/answer call. It’s inconvenient when you need to go back and forth to do a certain thing (volume on the Zuperdac, any other action on the mobile device). Another improvement suggestion is to physically label the up and down button, so without looking you’ll able to feel the up / down button. 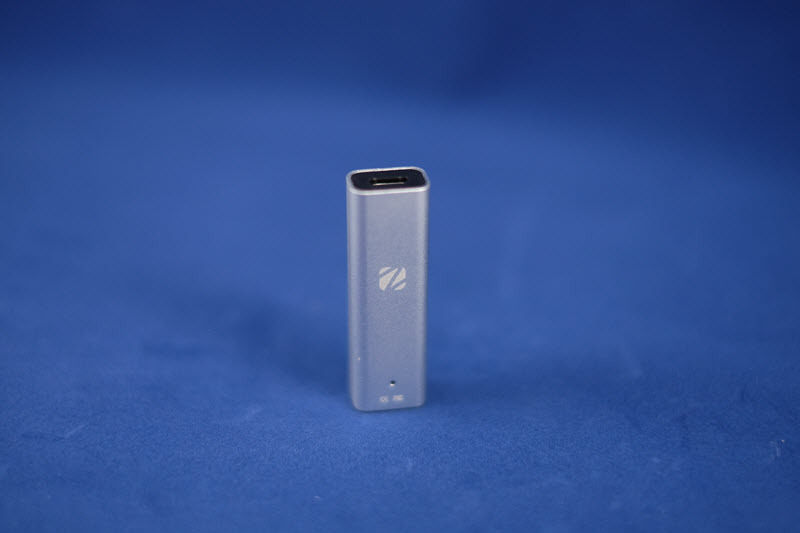 The ZupeDAC-S runs without a battery, it draws the power a little bit from your mobile phone. 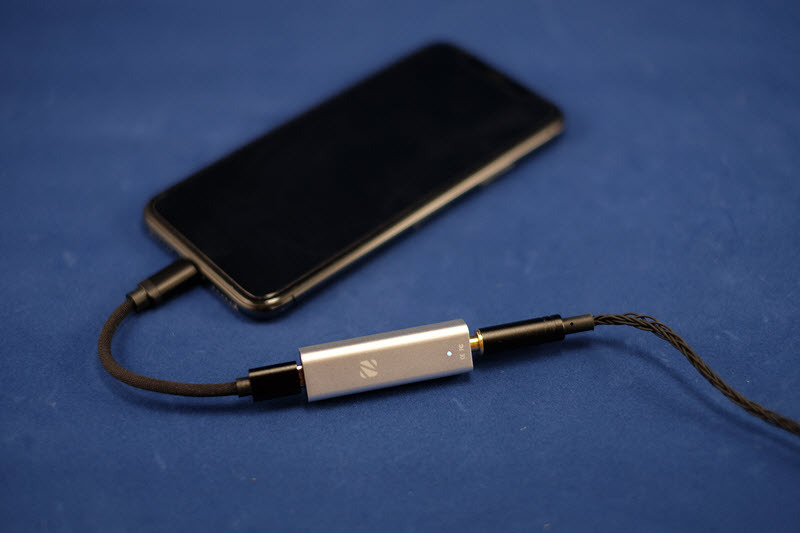 The cable connector that has the lightning connector was running pretty warm as well as the ZuperDAC-S. I’m not very sure whether this will has an impact in a long run, well I think I’ll just keep using it and will update this post. Overall design presentation is good, the design is attractive and nice to touch. usability on the buttons and extra function could be improved. 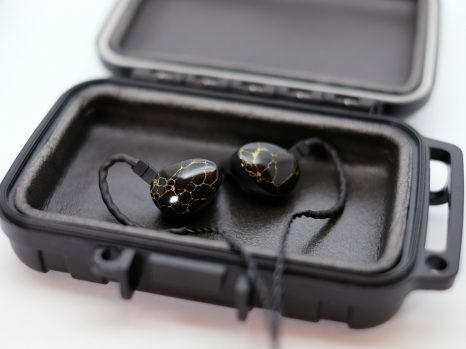 The ZuperDAC-S opens up your earphone, the soundstage become wider. placement of the instrument is more visible. It also increases the imaging (separation between left and right channel), the progression between the left, middle and right is pretty smooth. The Bass is a little bit softer in my opinion. it’s reducing some harness on the lows and sacrificing a few details and power. but it’s really insignificant unless you are really paying attention to it. Mids is clearer due to the separation and wider soundstage. it feels more airy with more room to breath, both male and female vocals sound natural. on the treble the ZuperDAC-s able to stabilize some screechy in the treble response. It also applies to the harness and sibilance, quite happy how ZuperDAC-s able to handle them. 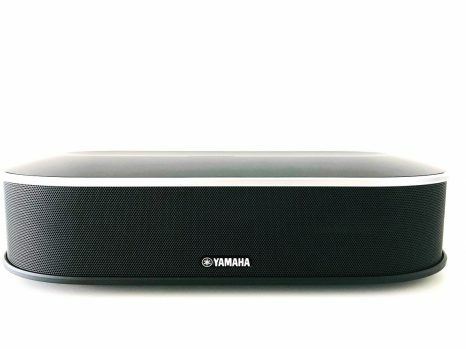 The ZuperDAC-s overall sound signature is leaning towards balanced sound with clarity. 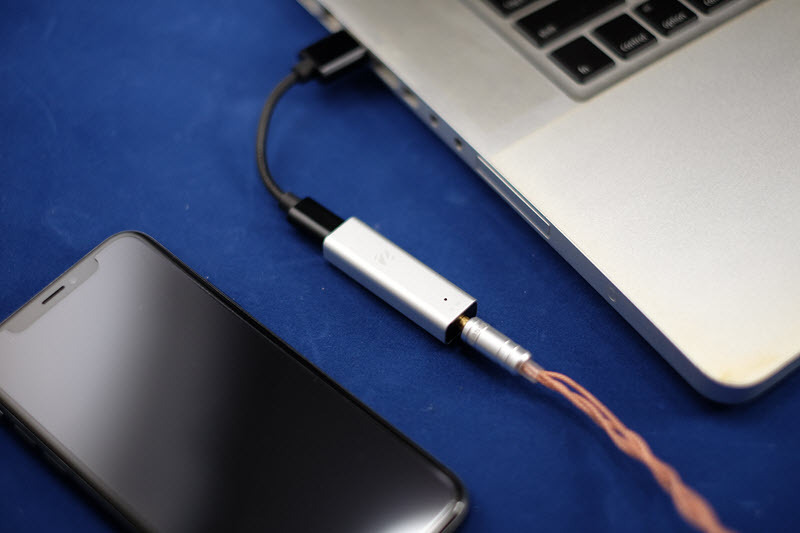 The biggest improvement that I can hear is listening from the laptop through the ZuperDAC-S. Once you hear the difference, I don’t think you’ll want to use the 3.5mm jack from your laptop anymore. 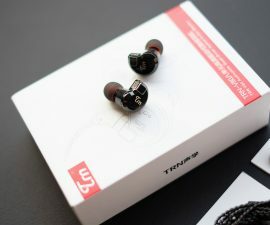 the improvement is as much as 80% – testing with ATH M50, the sound from the laptop sound thin, couldn’t resolve well in the low and bad separation, female local doesn’t sound that natural as well. 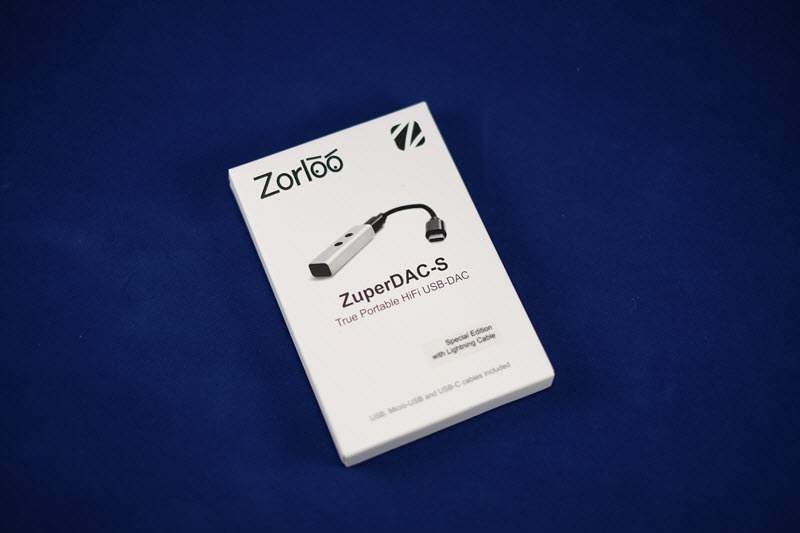 With the ZuperDAC-S, it sounds more complete, good resolution and separation, the female voice sounded more natural. 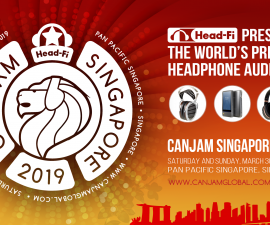 from the phone, I would say the improvement is not that big, perhaps around 10-30% depends on which earphone and source that you are playing. 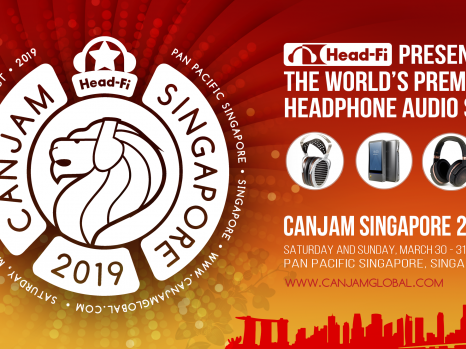 from Spotify with the best quality, I would say it’s about 10% and when you use FLAC player such as Hibi with FLAC as your source you can hear 20-30% difference. ZuperDAC-S is like an icing on top of the cake. 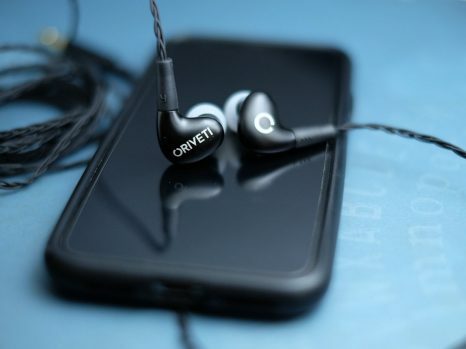 With its refined sound, it’s able to reduce the bad thing on your earphone on the mids and high region and bring out the best out of it without changing the sound signature. When you plug in your ZuperDAC-S on your laptop, the cold and rainy world suddenly become a sunny and warm place. I highly recommend buying the ZuperDAC-S if you really want to have a better sound quality out from your laptop. 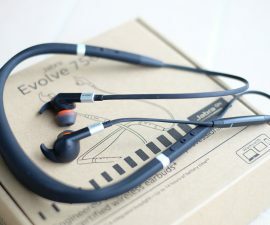 For the mobile user (iPhone) it’s offer more refined sound, even though the improvement could be insignificant at the time. 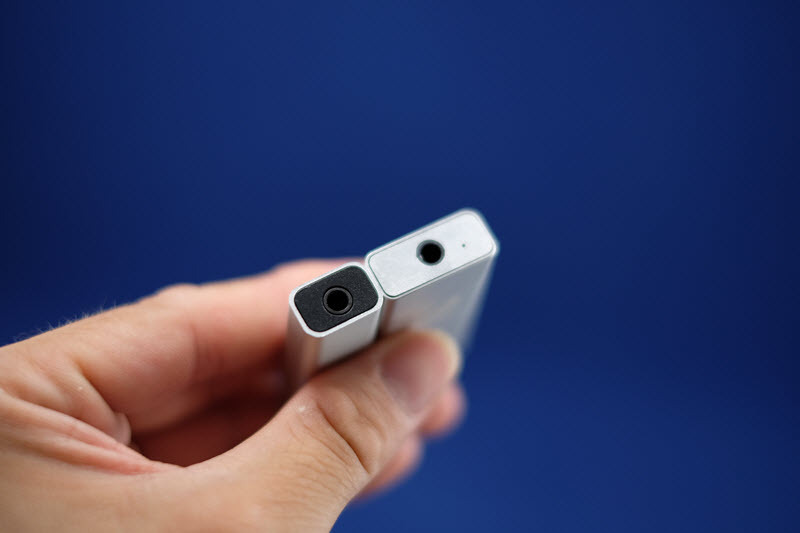 Small form factor, attractive designs with aluminum as the material is attractive. the only concern that I’ve is that it’s pretty warm on the ZuperDAC-s itself and at the lighting cable connector. 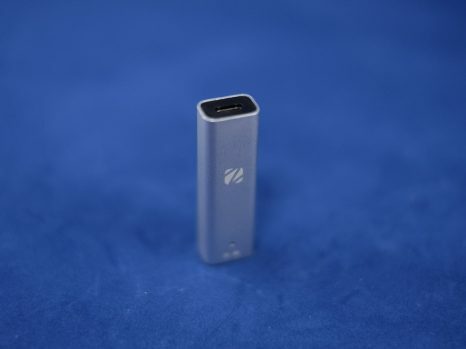 I don’t encounter this warmness on the USB connector (for PC) and the ZuperDAC-S is much cooler when running via the USB connector. 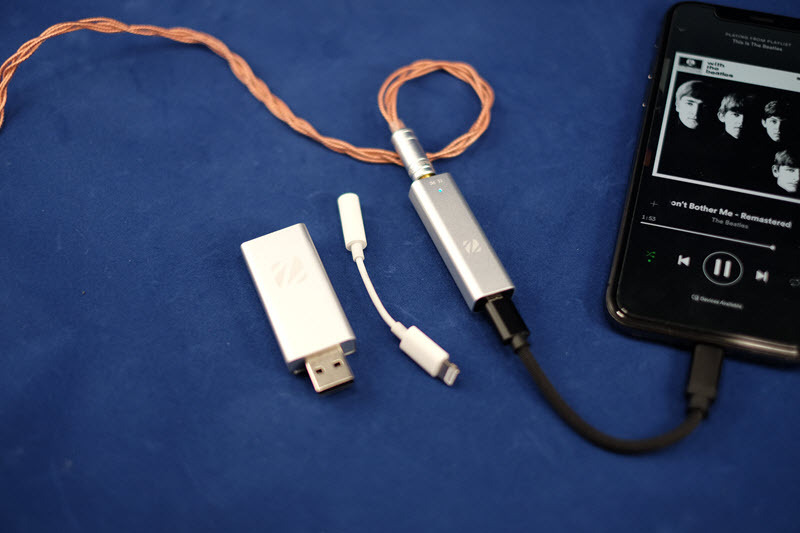 For the lighting cable edition at USD 89, ZuperDAC is a budget-friendly DAC. I would say well done Zorloo for the improvement from the first generation, you did really listen to the customers’ voice. 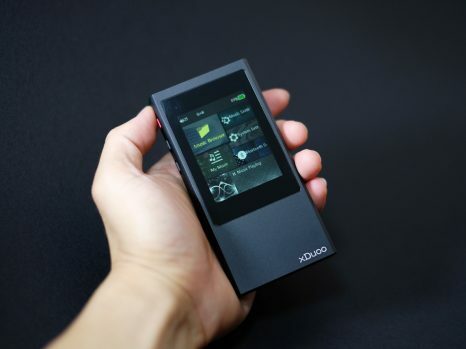 Those improvement are: smaller and lighter form factor, Volume buttons, visible LED status, better connection to various devices. I would love to see more feature in the future, such as multi-functional buttons, the lower temperature during operation. 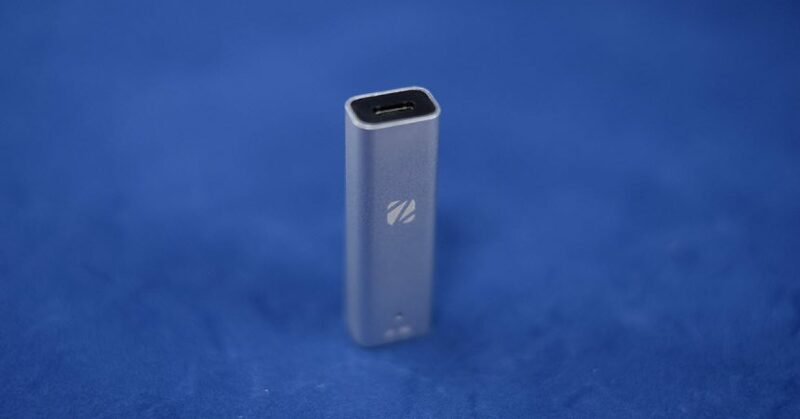 Product Description: ZuperDAC-S is a true portable HiFi USB-DAC that is easily affordable and can bring the best live music to you anytime, anywhere. Digital to analog conversion changes binary 0 and 1 to actual sound waves. 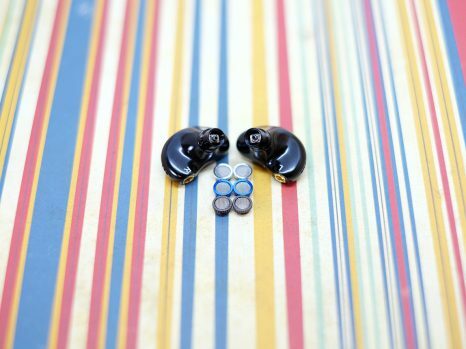 Make sure you get this part right to bring the best out of your high quality earphones. ZuperDAC-S is like an icing on top of a cake. 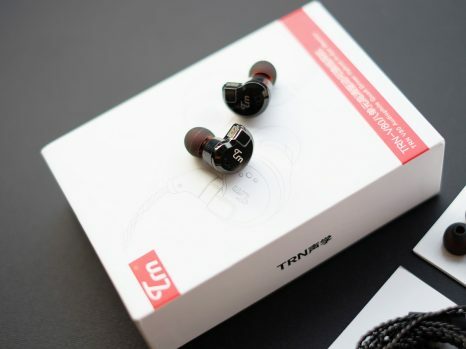 With its refined sound, it’s able to reduce the bad thing on your earphone on the mids and high region and bring out the best out of it without changing the sound signature.